Your goals should provide you with motivation, inspiration, and direction. Goals should fire you up! They should make you jump out of bed in the morning, and make you want to devote your free time to them. 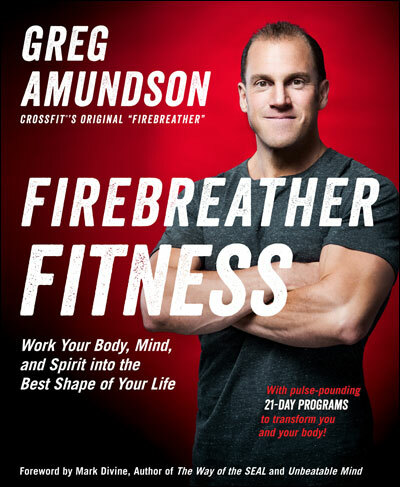 In this video, Greg Amundson shares his highly sought-after approach to setting goals.